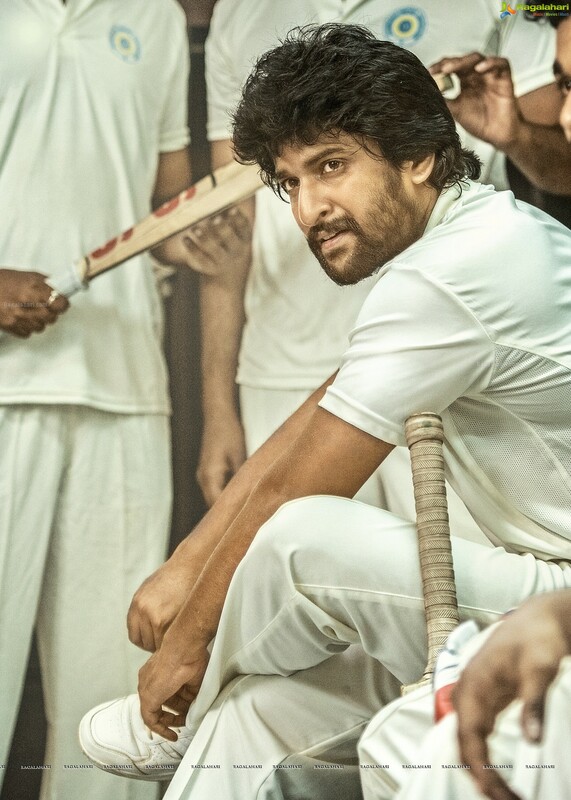 Nani starrer 'Jersey' is moving smoothly. The film is having Shradha Srinath as its leading lady. Some popular stars from Tollywood are a part of this film. The makers have gone ahead and brought in some professional cricket players from Hyderabad for this film. The film is based on Cricket hence they wanted a professional touch to it. Many youngsters who are state level players will be seen in this film.